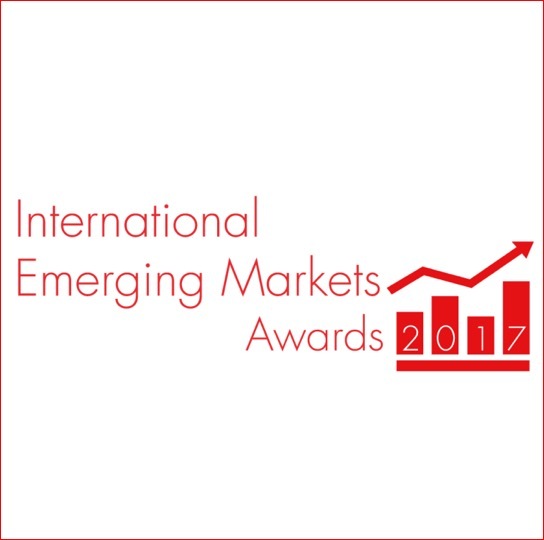 We are proud to announce that Consus has been nominated for International Emerging Market Award 2017. This is to recognize our actions and projects on the field of world economy as well as development, industrialization and rapid growth of emerging markets around the globe. Our activities within last 12 months were assesed by jury. They have taken into account commitment to innovation, techniques, completion, benefits for emering markets, quality and ethics of Consus Group projects. Final decision is based on merit.